We often have space in our diary to accommodate visiting companies around our busy schedule of in-house productions. If you would like to use our venue for rehearsals, performances or other events, or become part of our visiting programme, please contact us.  Network Theatre is a black box studio, located on London’s South Bank under Waterloo Station with excellent transport links to London and the South East. The theatre boasts configurable stage and seating, modern lighting and sound installations, and a full range of audition and rehearsal facilities. Two main spaces: Auditorium stage (8m x 5m) and The Green Room (5m x 4m). Plus potential locations: Bar, Kitchen, Workshop, Scenery store, Access road etc. Separate kitchen with tea and coffee making facilities. Tables, chairs, flipcharts, whiteboards, etc. For example this Mikaela video was shot here. 70-80 seat auditorium complete with lighting and sound facilities (see below). Portable sound and lighting systems for smaller events. We welcome companies who wish to stage productions as part of our visiting programme. Flexible “black box” studio theatre, 13.5m x 8m. Maximum height 4.2m floor to grid. 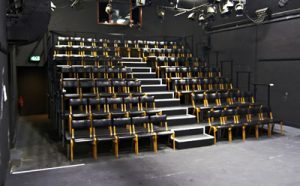 Stage and tiered audience seating built from Metrodeck, which can be reconfigured by prior arrangement into various layouts. The stage is typically 8m wide x 4m or 5m deep at one end of the auditorium. Audience capacity of 70-90 depending on layout. Large, raised control room at one end of the auditorium, with a good view of the stage through sliding windows. Dressing rooms off both sides of the auditorium with direct access to the stage. In addition we will usually open our members bar before and after performances, depending on staff availability. We recommend TicketSource for advance ticketing. Modern 24-channel programmable lighting control system with flexible patch and a pre-wired grid throughout. Zero88 Leap Frog 48 control console. 24x 2kW channels of dimming. 68x 15A outlets over stage and audience areas, terminated in a patch panel next to the dimmers. Full range of conventional luminaries and accessories. Mirror ball, UV strip, strobe, and various other effects. Modern surround sound system with a range of playback sources and effects. Prompt desk located off stage right. Headset communication between backstage areas and control room. Internal telephone system serving most areas of the premises. 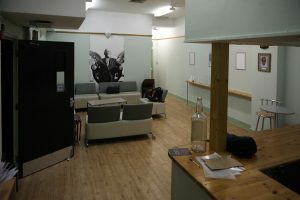 Fold-back and CCTV to the dressing rooms, backstage areas and green room. Use of our backstage workshop, set, props and costumes can also be arranged. Visiting companies need to arrange for competent technicians to be present if the auditorium lighting and sound systems are to be used. If required, we can provide details of experienced freelance staff who may be able to cover your event. These people will normally charge for their services. More details are available in our Technical Information document and Theatre User’s Guide, available on request. Please contact us for availability and bookings.